Ever since I was young, I have always loved reading Bible stories. I can remember attending Sunday School and Vacation Bible School regularly and even getting awards for memorizing Bible verses. Now that I’m a mother, I would love to impart that same love for Bible stories and verses to my son. When I was offered the opportunity to do a review of Treasury of Bible Stories, I immediately knew I wanted to do it. Just seeing the cover image of this book, it looked to me like this would be a nice book to add to our collection of kids’ books. 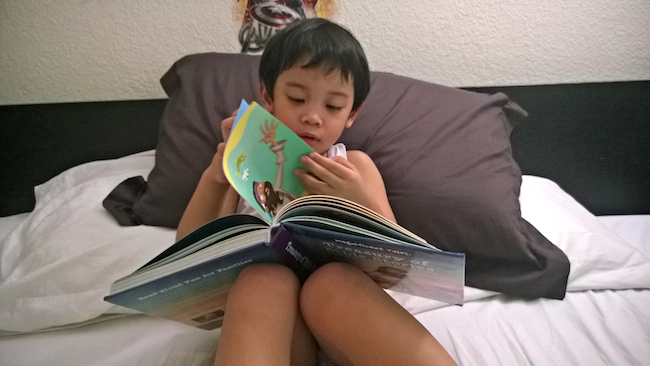 Plus, it would be nice to have a bigger (well, bigger than most of my son’s books) book that I can use for our bedtime stories. About the book: Featuring lyrical stories that will make you laugh, this colorful collection is perfect for reading out loud. 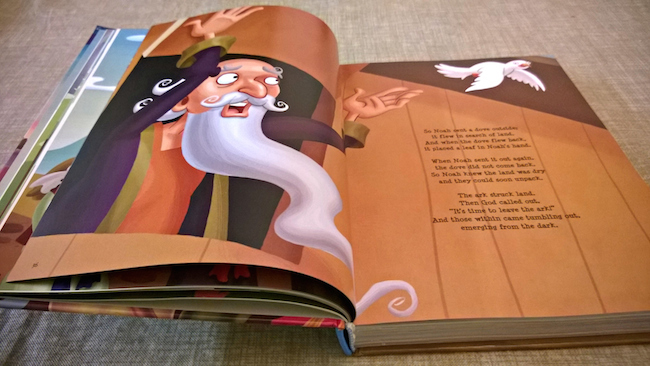 Magnificent Tales are rhyming Bible stories with clever art and clear lessons the whole family will enjoy. The stories and illustrations are so engaging that you won’t grow tired of reading a Magnificent Tale night after night! From “The Salty Tale of Noah’s Ark” to “The Lasting Story of the Last Supper,” the rhyming tales in this book remind us that God loves His people — in the Bible and today! 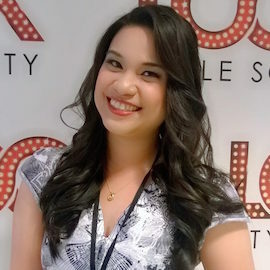 About the author: Kelly Pulley has illustrated dozens of books in The Beginner’s Bible series and has authored and illustrated several other children’s books, including Ten Unusual Features of Lulu McDunn and The Cycling Wangdoos.He enjoys spending time with his 4 grown children, and his beautiful wife, in the Nashville area. What I like about Treasury of Bible Stories is that it uses rhymes to tell our favorite Bible stories. And if there’s one thing my son loves during storytime, it’s when the book uses words that rhyme. I also really like the colorful illustrations. I’m personally a very visual learner and I love it when my books have vibrant colors. I think my son is the same — or maybe that was just my influence? Either way, we love looking at the illustrations in this book. 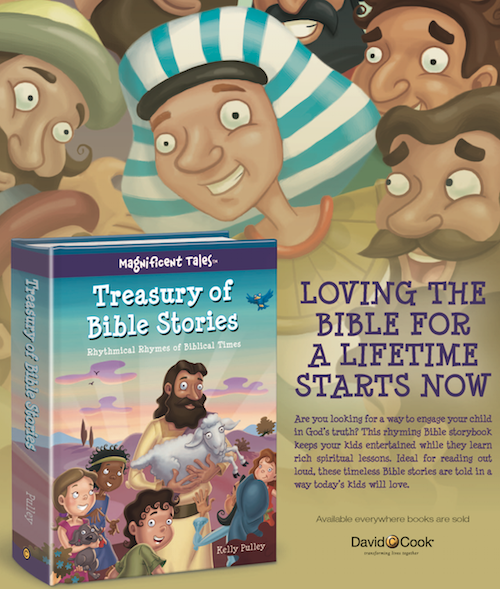 Treasury of Bible Stories has a total of 20 very familiar stories including the stories of Adam and Eve, Noah’s Ark, Joseph the Dreamer, Baby Moses, the Exodus from Egypt, David and Goliath, Jonah, and more! 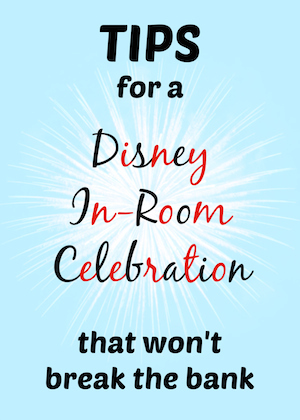 This is definitely something you’d want to add to your children’s book collection! BUY IT! 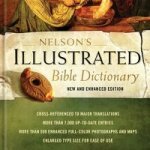 Treasury of Bible Stories is available for purchase at ChristianBook.com! It retails for $19.99 but is currently (as of writing) on sale for $14.99. You can also get it from Amazon.com but it’s little more expensive. WIN IT! 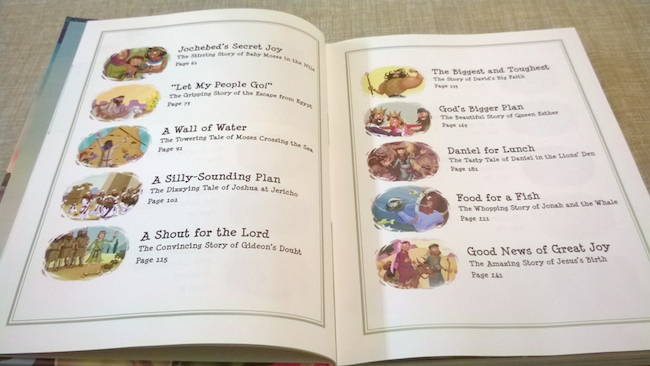 One lucky reader will receive his/her own copy of Treasury of Bible Stories! Open to US and Canada (excluding Quebec) residents who are at least 18 years old. I will pick one winner using Random.org on September 26, 2014 at 9:01pm PST. 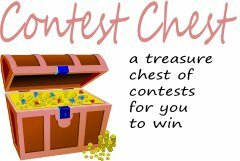 TO ENTER: simply comment below with your favorite Bible story! No need to tell the whole story! 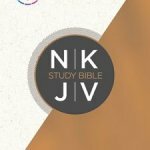 FOR ADDITIONAL ENTRIES: you may come back to this post once everyday and share one Bible verse you like (must be a different verse for each day). GIVEAWAY HAS ENDED. THE WINNER IS GINA H.
I like the story of the Nativity. I love the story of Noah’s Ark! I love Moses and the 10 Commandments. My absolute favorite story has to be the story of Jesus’ birth. It is a story that gives us so much hope! I love the story of Elijah and the priests of Baal. My favorite verse is in Psalms “I waited patiently for the Lord, He turned to me and heard my cry.And lifted me up out of the slimy pit of muck and mire. He put my feet on a rock and gave me a firm foundation. He put a new song in my heart of praises to God. Otheres will see it and fear and put their trust in God for salvation. My son and I both love to read the story of Noah’s ark together. I love the story of Noah and the ark. Thanks so much for hosting this giveaway! Our favorite Bible story right now is Noah’s Ark. This looks like a great book! I would love this for my son and daughter! Right now the creation story is the most fun to tell because it’s nice to talk about how God made everything. I really like the story of Joseph and the Coat of Many Colors! my favorite one would have to be psalm 23!! I always liked Joseph’s coat of many colors. My favorite is joseph and his brothers. I like the story of Moses and the burning bush. Mine is of the woman who reached out to touch Jesus’ robe and he felt it. The stories with Moses, specifically parting the sea. The story of Noah’s Ark is my favorite! The Easter story, Jesus has Risen! My favorite is David and Goliath. My son love the story of Noah’s Ark! I love the story of Noah’s Ark. My favorite Bible story is the Easter story. my 4 year old grandson’s favorite is David and Goliath. Too many to choose from to have just one favorite. This is actually 2 verses but it is my favorite and I wanted to share it. My favorite has to be Noah’s ark! Honestly, I’m intrigued by Genesis and the story of God creating the earth. My boys love hearing this story. I love the one of Zaccheus! Too bad giveaway is not international, illustrations are so pretty! My grandson loves reading about Noah’s Ark. This is the perfect book to gift my grandchildren with. They all are at the age wherethey love their rhymes so that with the Bible stories makes this a perfect gift. Thanks for your review. This looks like a great book, I love the illustrations to keep my Children engaged. I still have my first bible book. 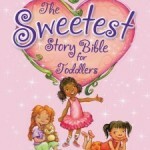 What a wonderful book, I love that Treasury of Bible Stories uses rhymes to tell Bible stories. This is definitely a book that I would purchase. Thank you for sharing this review. This book looks like it has some great colorful pictures which my grandkids would love. Wha a great book to have. Thank you so much for sharing. This looks like a wonderful book that my son would really enjoy! This looks like a really nice book. It has great illustrations in it.